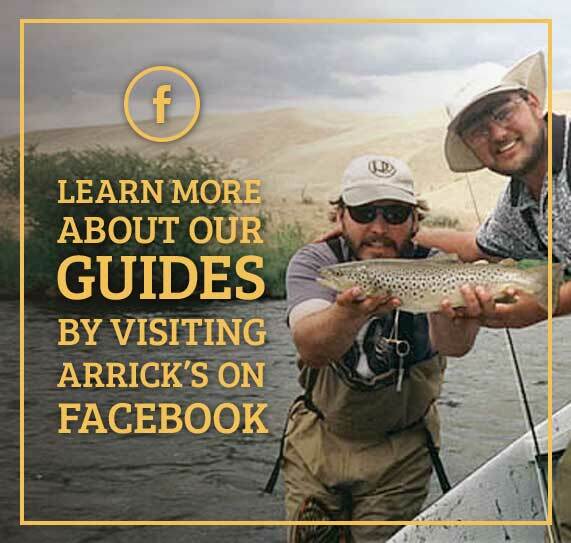 Arrick’s Fly Shop has been serving West Yellowstone since 1993. Arrick’s is owned and operated by Arrick and Lorie Swanson. 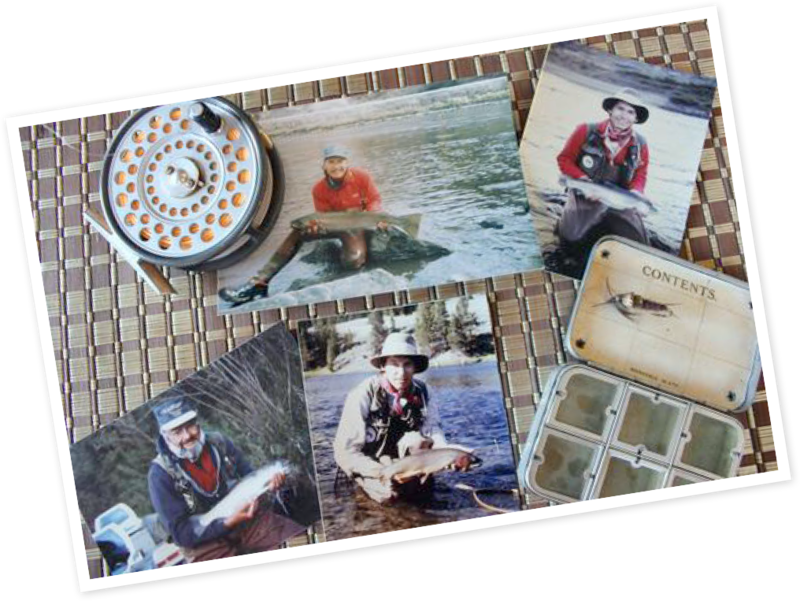 Arrick began his journey of fly fishing in 1974, when he was just eight years old. What started as a hobby when Arrick was eight, gradually grew into his life’s passion as he learned more about what fly fishing had to offer. When Arrick would go camping with his family in the Jemez Mountains of New Mexico, they would camp along the small stream and it was here that he learned how to fly fish with his father. 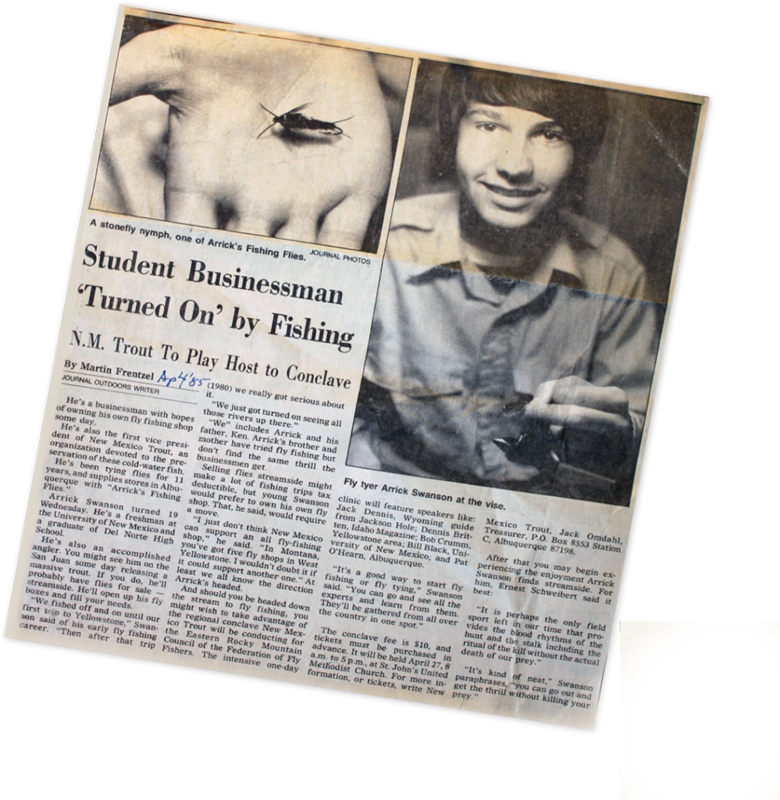 It was also in 1974 that Arrick began being interested in tying flies for himself and for Christmas that year received a fly tying kit.Soon afterwards, he began taking fly tying lessons from a local shop in Albuquerque and from there he took private lessons from a local expert. Back when it all began, Arrick and his dad, Ken, would be out fishing all the time. 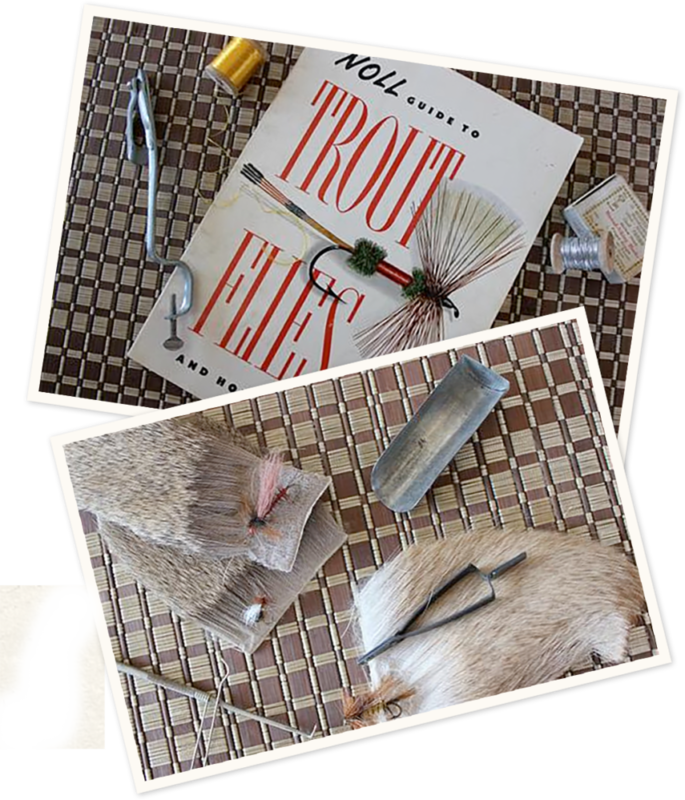 Arrick’s first and favorite book on fly tying is below as well as some of his old fly tying tools. Check out his old vise, hair stacker and hackle pliers. How many of you out there remember using these old school versions for tying your favorite flies? Ah, the good ole’ days. It was in 1980, when Arrick was 14, that he and his family first visited Yellowstone. During this trip they fly fished together and after seeing all the rivers in the area they became serious about fly fishing. Arrick learned a lot by exploring fly fishing from anything he could read, but he feels his best teacher was being on the rivers and streams with his father, learning together as nature taught them. For Arrick, the most special part about this area is that it’s complete. 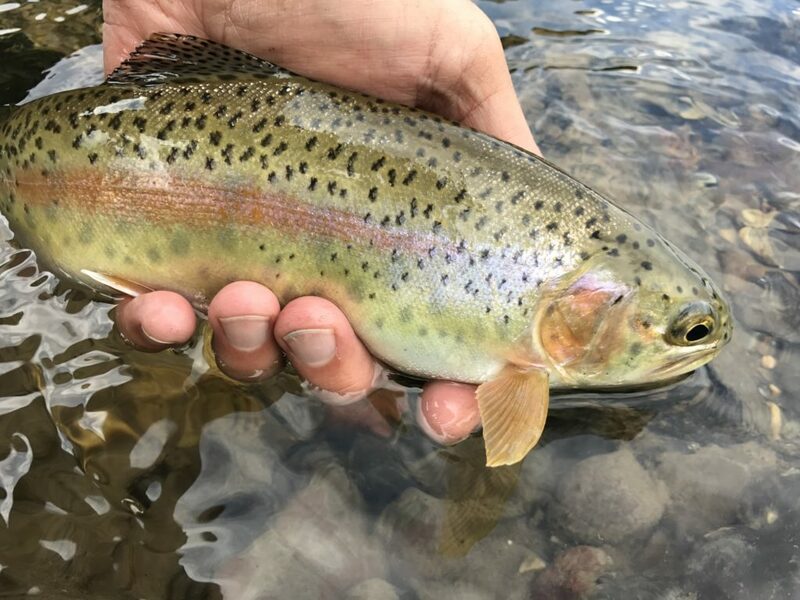 While you fly fish you can still watch and experience all aspects of nature, not just the great fishing, but also wildlife, thermal features, the mountains and unspoiled wilderness. Arrick has great admiration and respect for the Yellowstone area and he wants others to enjoy Yellowstone as much as he does. 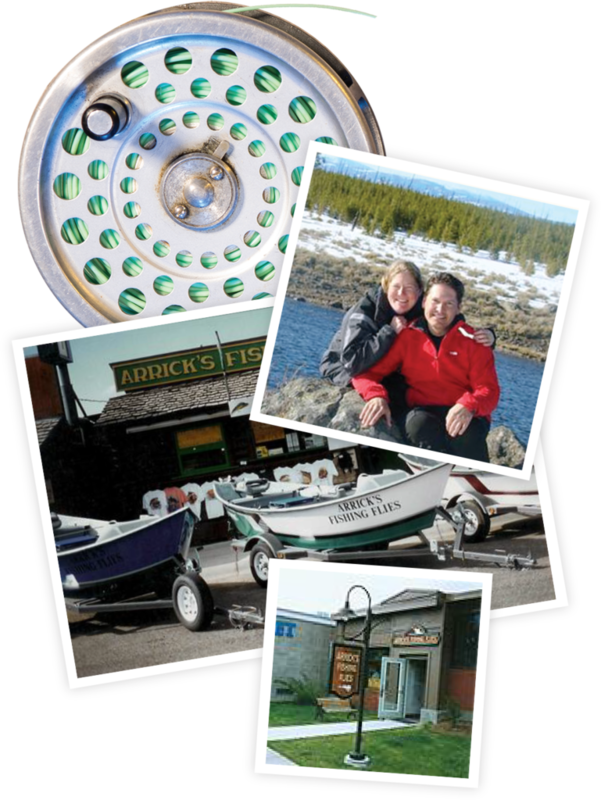 Arrick has been a licensed outfitter (#1604) since 1991 and in 1993 he opened Arrick’s Fly Shop. He decided to move to Yellowstone Country, especially the West Yellowstone area, because he says the fishing here gets into your blood and soul. 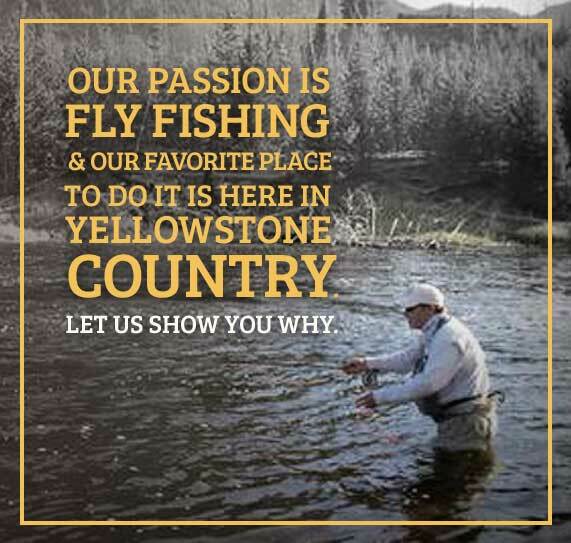 It just grows and you compare all other fishing to the Yellowstone area because it is the mecca of fly fishing. Whenever he was anywhere else he would dream about the next time he would be back fishing near Yellowstone. 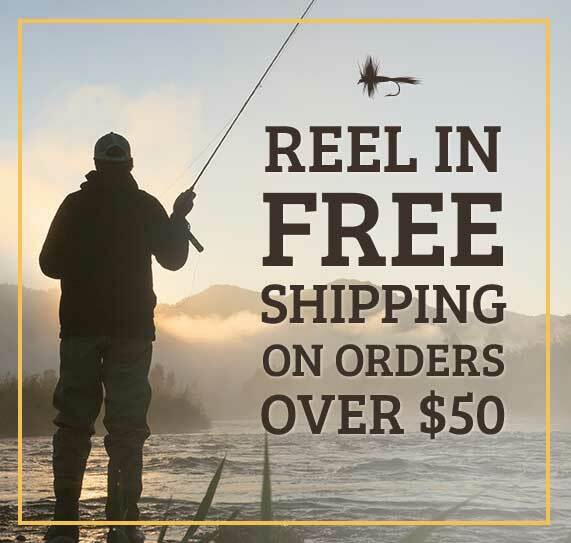 This is why it felt so right and natural for him to move here and to open Arrick’s Fly Shop here in West Yellowstone.